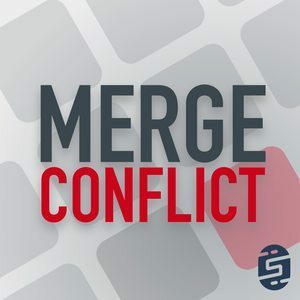 We found 4 episodes of Merge Conflict with the tag “iot”. Bots are the new conversational user interface that integrates with the most popular apps that we use. This week we discuss where to start, what options are available and what is the future?